Behind The Thrills | Freddy vs. Jason as Mr. Potato Head takes on the horror icons just in time for Halloween Horror Nights! Freddy vs. Jason as Mr. Potato Head takes on the horror icons just in time for Halloween Horror Nights! Freddy vs. Jason as Mr. 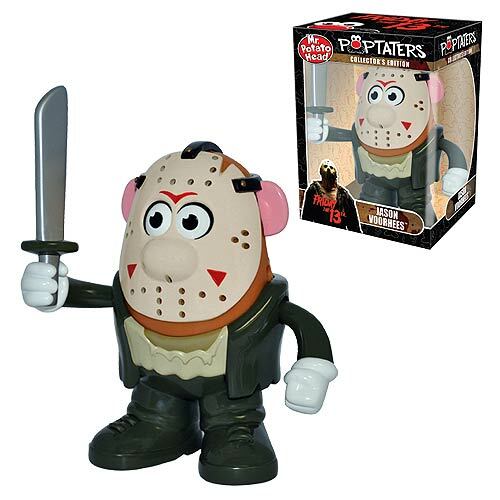 Potato Head takes on the horror icons just in time for Halloween Horror Nights! Mr. Potato Head is an iconic figure that spans generations. Freddy Kruger and Jason Voorhees are horror icons that span your nightmares. Put them together and you have one hellish new series that no horror fan, or potato fan, can be without. 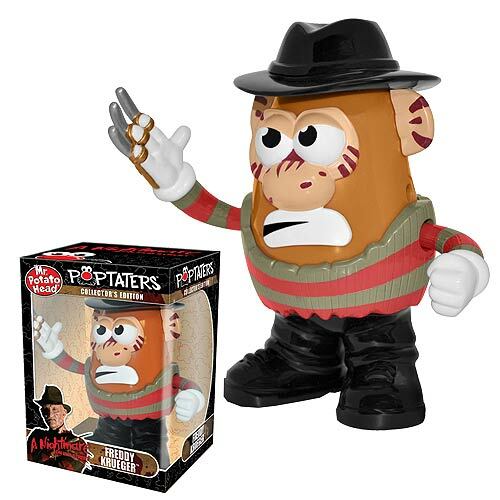 It’s the all new Poptater Series, and they will stalk you through your dreams…or at least through the collectible case. The two new figures will be coming out in time for Halloween and will be available through Entertainment Earth (click here). The two horror icons have battled it out on the big screen, and now they can battle it out on your bookshelf, desk, or wherever you want them to. Poptaters have spawned all manner of movie figures, from Star Wars, to Marvel superheroes like Spiderman and even Transformers. This is the first time that the line has included horror figures. The figures are available for preorder now. 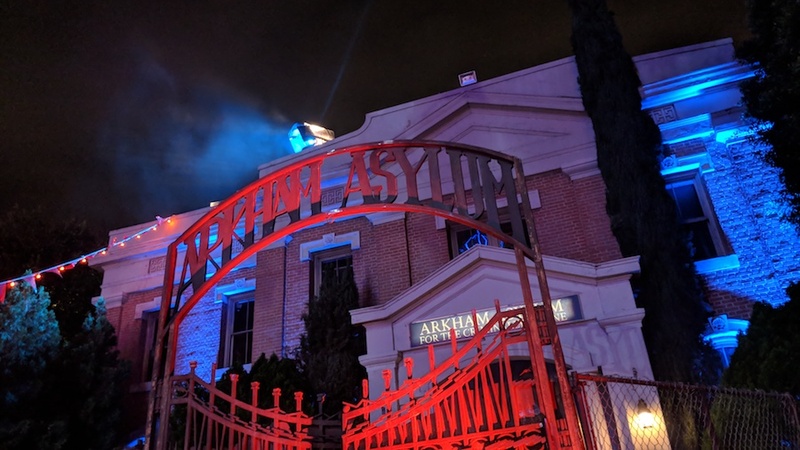 Freddy and Jason are getting a lot of attention this year, as Freddy vs. Jason will be an all new house at Universal Orlando’s Halloween Horror Nights. 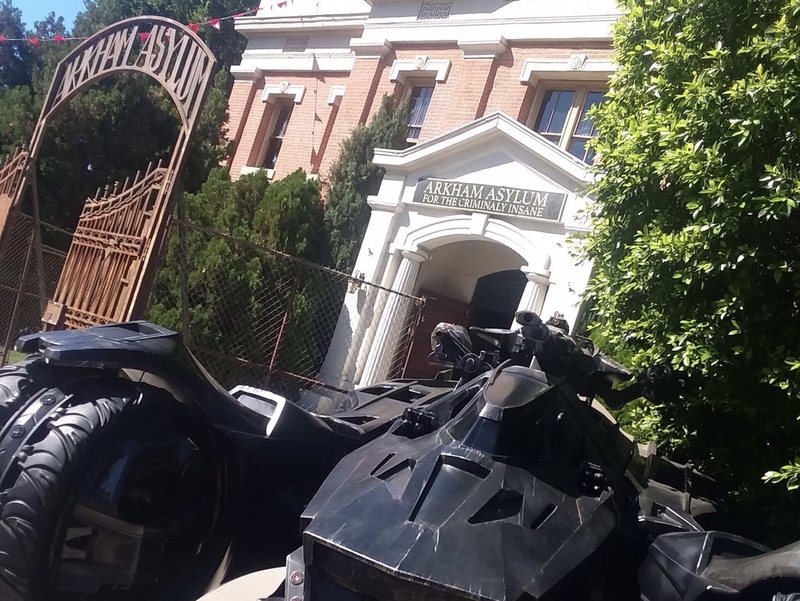 The two icons will battle it out as helpless guests are submitted for the slaughter. 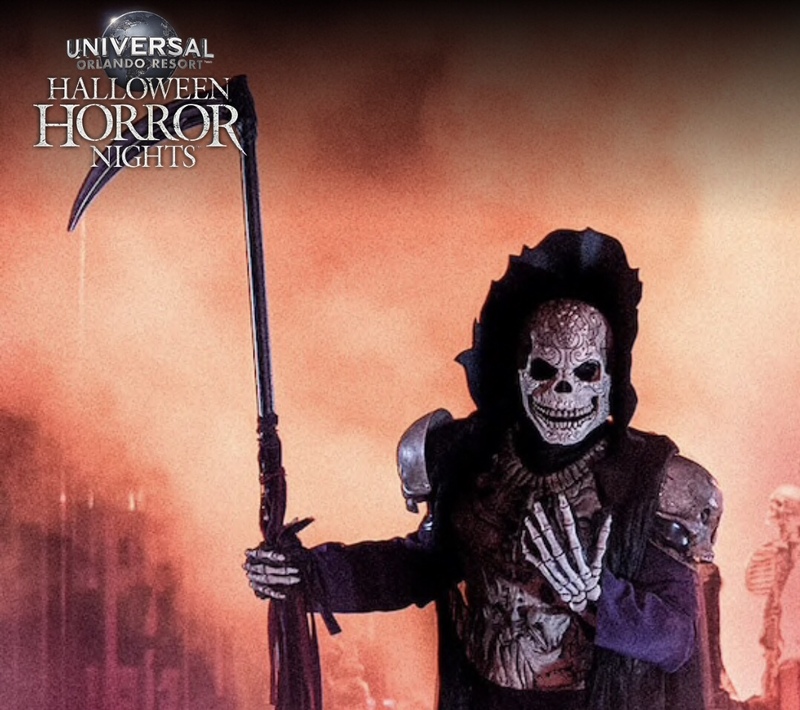 It’s all part oft he huge 25th anniversary of Halloween Horror Nights. Click here to order your Poptater figures today! For more information about Freddy vs. Jason at Halloween Horror Nights Orlando, including tickets, visit the official website by clicking here!